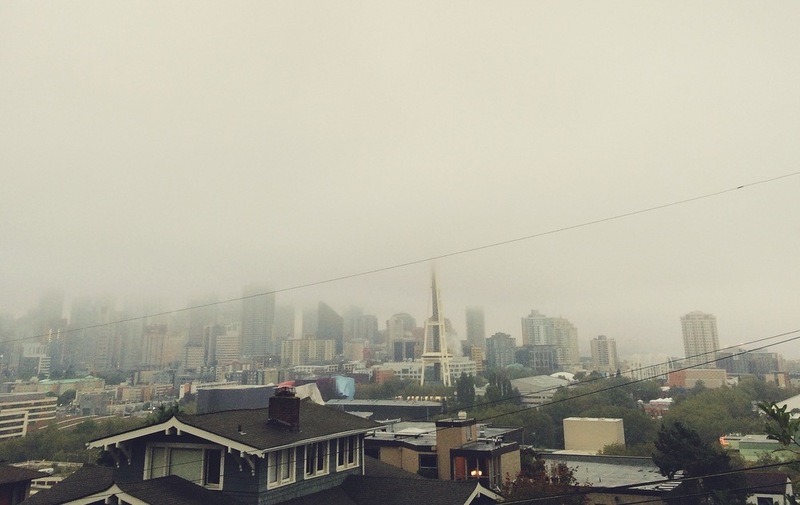 The rains have been marching through Seattle, off and on, for days now. I joke that these moody clouds hold the key to this city's musical history. I’m enjoying those clouds and the fortune this year has brought me. With windy fall weather in full swing, It feels like I’m ready to start writing again. Writing requires a level of solidarity for me, sometimes that means I need to be alone for 8 hours in a room, and other times it just requires me to zone out - alone with my thoughts. It’s been exciting to think about writing in a different way — to keep exercising my brain, not just to write songs, but to write to you. Part of this (blogging) experiment is hearing from you, turning a predominantly one way communication tool into more of a call and response. Should we give it a try? With that in mind, what do you want me to write about? What do you want to read?